The advice from the Construction Industry Council (CIC) about the personal liability of employees points out a significant flaw in the Building Control (Amendment) Regulations: S.I.9. S.I. 9 calls for the Assigned Certifier to be a person not a company. It has been assumed that a person signing “for and on behalf of” a company would not be personally liable or that a claimant would pursue a “man of straw”. The case of Mr. Babb, a surveyor, shows that this is not the case and puts all architects, or other approved professionals, who sign as Assigned Certifier at considerable personal risk if they do not take very careful and costly action to avoid liability. 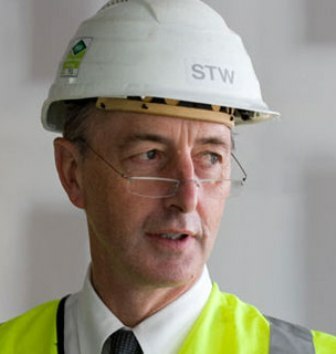 Architects need to check that they are covered in a personal capacity by Professional Indemnity Insurance (PII) policies while acting as Assigned Certifier and that the wording of the standard RIAI conditions of engagement between Client and Architect, where used, are altered to protect their interests. Employees also need to clarify the status of their PII cover in the event that they terminate their employment with a firm with whom they undertook the role of Assigned Certifier. It is particularly important for contracts of employment and for members retiring as sole practitioners who need to maintain PII cover for 15 years after retirement to cover the S.I. 9 liability. Assigned Certifiers also need to check that their PII policy covers non-negligent acts or omissions. You can still be liable in tort to third parties who rely on your certificate even if they are not the beneficiary of the certificate.